Madison Venue, Madison Ceremony & 1 more. This modern, sophisticated wedding and event space offers something for every romantic seeking a one of a kind wedding and reception venue. Their picturesque settings provide perfect wedding photo backgrounds and unforgettable memories. 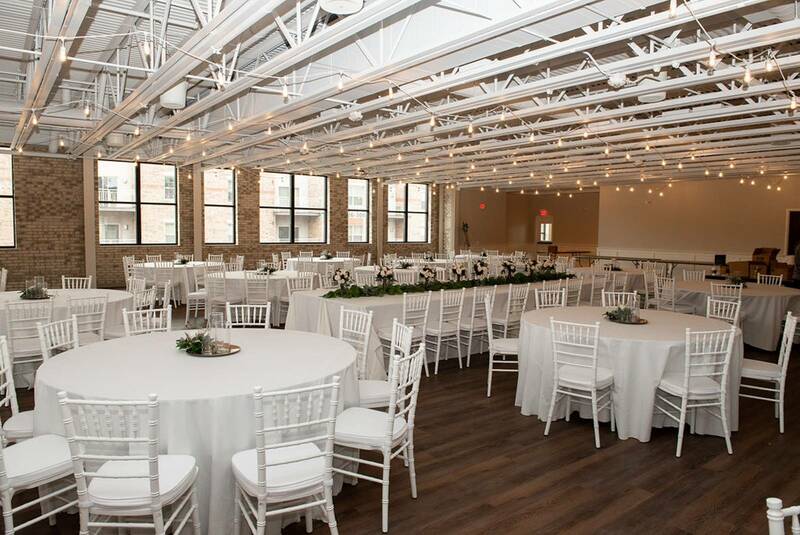 Located in Sun Prairie, Wisconsin, just outside of Madison, The Loft At 132 brings the luxurious style of grand events to an intimate feel of small downtowns. A space that is truly unique to the area and provides a once in a lifetime memory for special events.